It's free! Simply enter your name and email below. Angels are beings of love and light, who can guide and assist you in all areas of life! 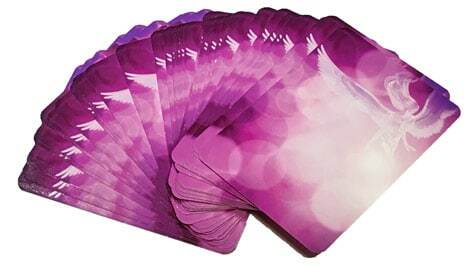 Get a free angel card reading with the Ask Angels Oracle Cards! Whether you are seeking to elevate your mood or if you want to ask your angels for help and guidance in a specific area, these angel cards can help you do just that. Click the link below to connect with the guidance, healing and wisdom of the angels using the Ask Angels Oracle Cards right now. 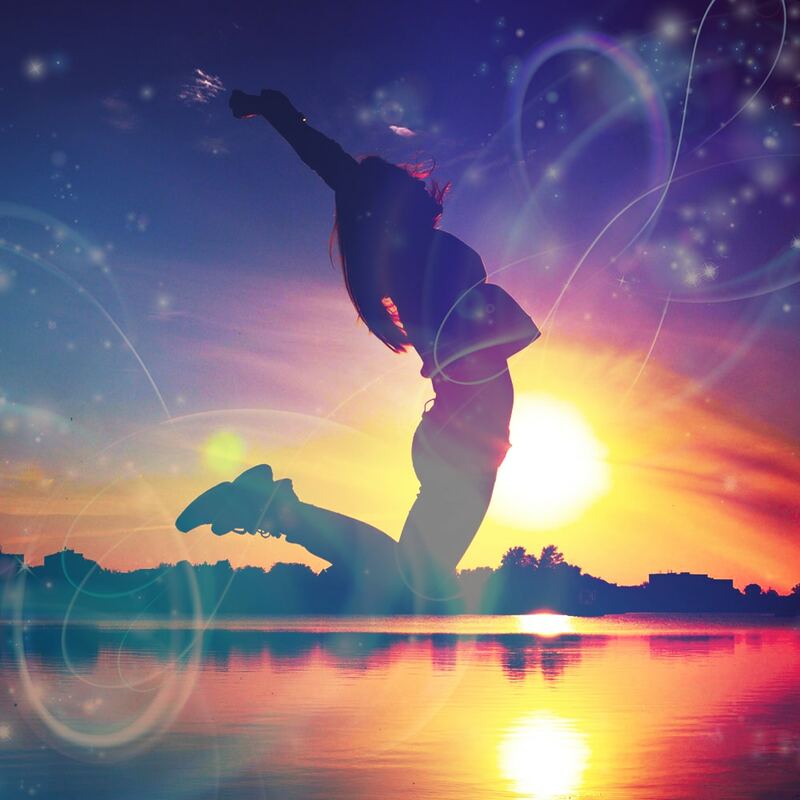 Are you ready to realize your true life purpose, live with a higher vibration and let go of the experiences of lack, discontent, and frustration? There is so much help available to you from angels, ascended masters, and spirit guides who are ready to support you in all areas of your life so you can do just this. Meditating with your angels will help you to effortlessly relax and recharge so you can bring increased love, joy, light and healing to your life. 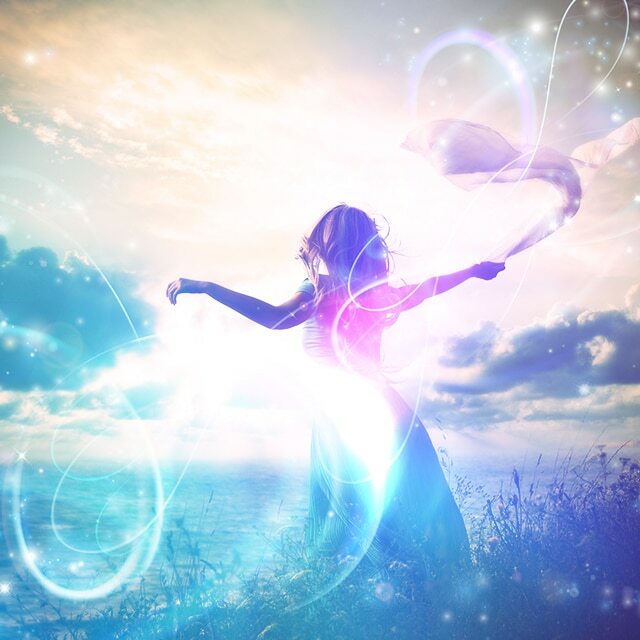 The Spiritual Guidance Blog is regularly updated to help you connect with your angels, develop your intuitive gifts, and to access the powerful spiritual guidance you carry within. You're sure to find help and insight for where you are on your path right now. 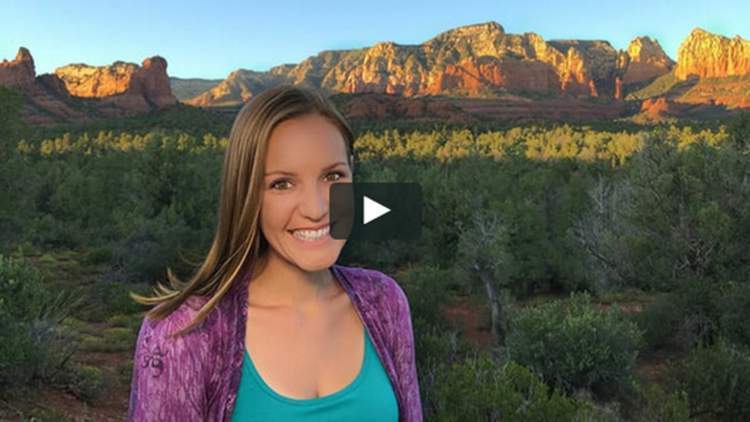 Get inspired and discuss the latest videos and articles with me and the Ask-Angels.com Community. Watch new videos, free angel card readings, meditations and angel messages. Find spiritual guidance, inspiration and insight into awakening. Check out my photos, inspirational quotes, and behind the scenes stories. Tweet me directly, and tap into bite sized insights and inspiration. Right now is an incredible time to be alive and you are here for a reason! Now more than ever, you have a remarkable opportunity to experience accelerated spiritual growth, and to step into living in alignment with the truth of who you authentically are and why you’re really here. I call this high vibrational living, and it is available to you now. ​You are so much more than just a physical being. You are a powerful spiritual being, connected to love, light and spirit. P.S. Not Sure Where To Start? 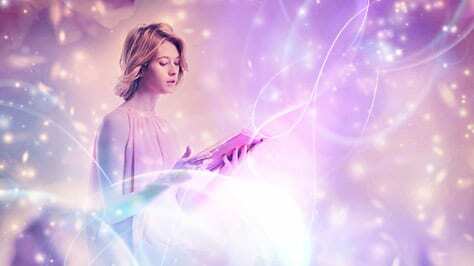 #1 – The Ultimate Guide To Angel Card Readings – Learn the professional secrets about how to give accurate angel card readings for yourself or for others… For Free! This post covers it all in this easy to follow guide. #2 – Receive Guidance Through Angel Numbers – Do you constantly see number patterns, like 11:11, 444 or 123? This could be your angels’ way of sending you messages throughout your day! Learn more, now. #3 – What Are The Most Common Angel Signs? – The angels can use many different signs in an attempt to communicate with you and guide you. How do you know if you are receiving signs from angels? Read this post to learn more!